I went to Disneyland again! Sure, I just went 6 weeks ago, but when Phin suggested going, I couldn't say no! 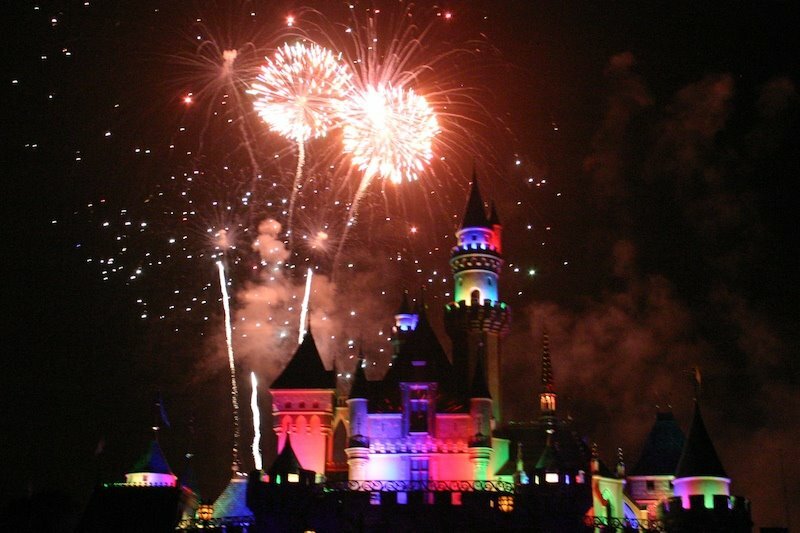 How can you say no to the Happiest Place On Earth? 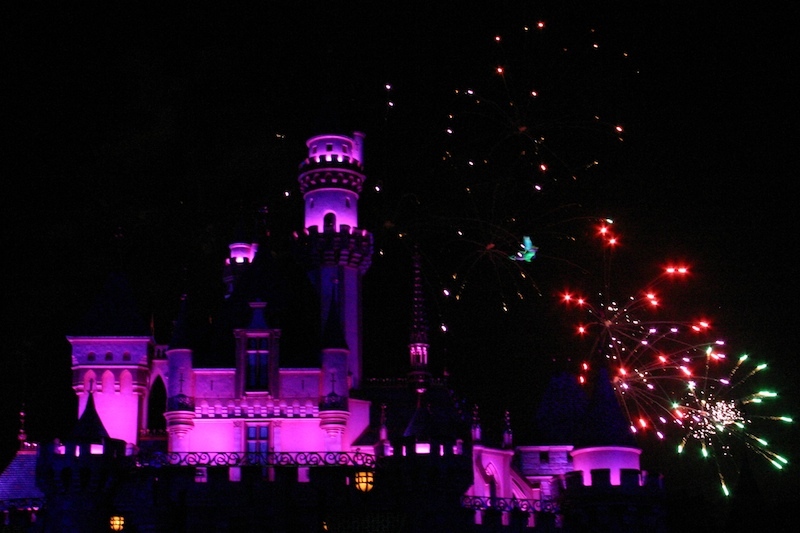 When I went in April, we missed the fireworks show and it's one of the best firework shows I've seen. It's 2nd only to the New York City 4th of July Firework Show that I saw in 1996. 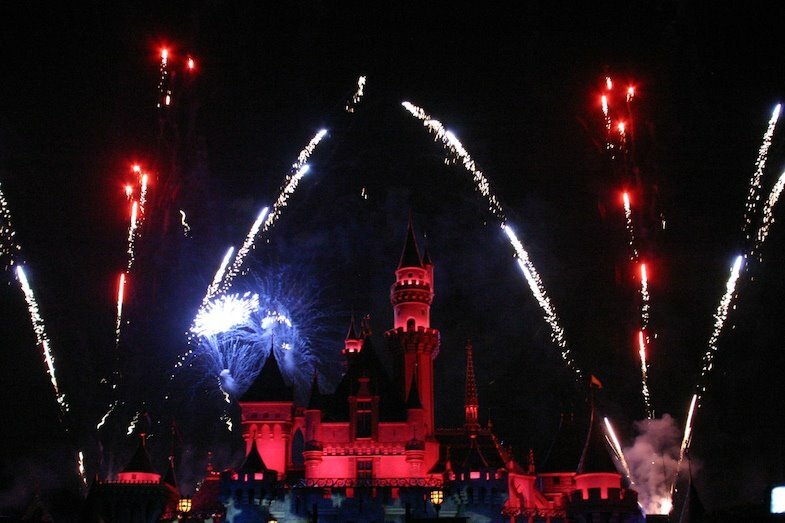 But the Disney fireworks show is a theatrical extravaganza. 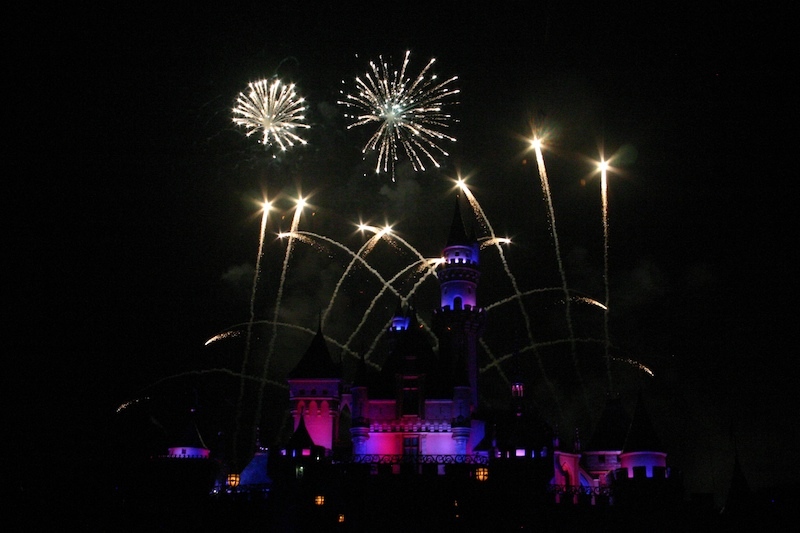 The fireworks and light show are synchronized to the music of the various themed lands, for instance Adventureland, Tomorrowland, and so forth, plus the most popular rides within that land like Space Mountain and Indiana Jones. And keep an eye out for Tinkerbell!! 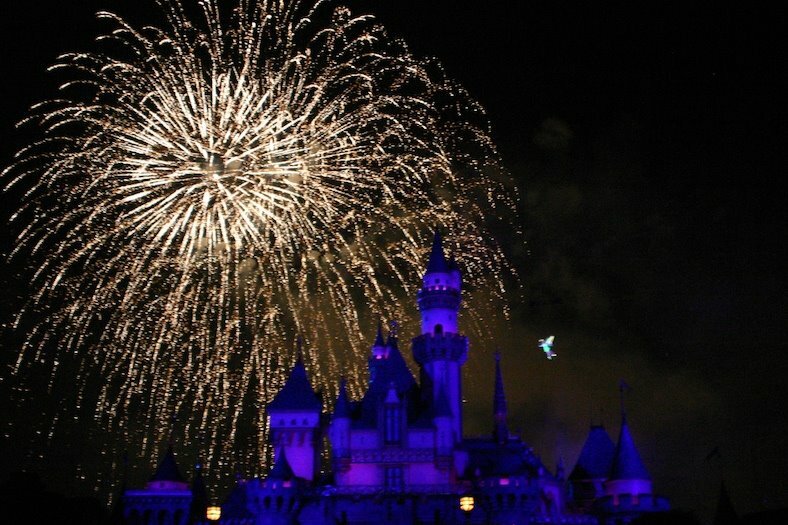 She actually flies in and sprinkles her pixie dust magic over the castle. Click on pics to enlarge and see Tinkerbell in 2 of 'em. very very nice shots!!! you can do an entire LO of fireworks photos! Wow! These photos are amazing. I've tried taking pics of our christmas lights and just get blurs. You are so cute with your love of disneyland! It is the happiest place on earth isn't it. Glad you had a wonderful time! 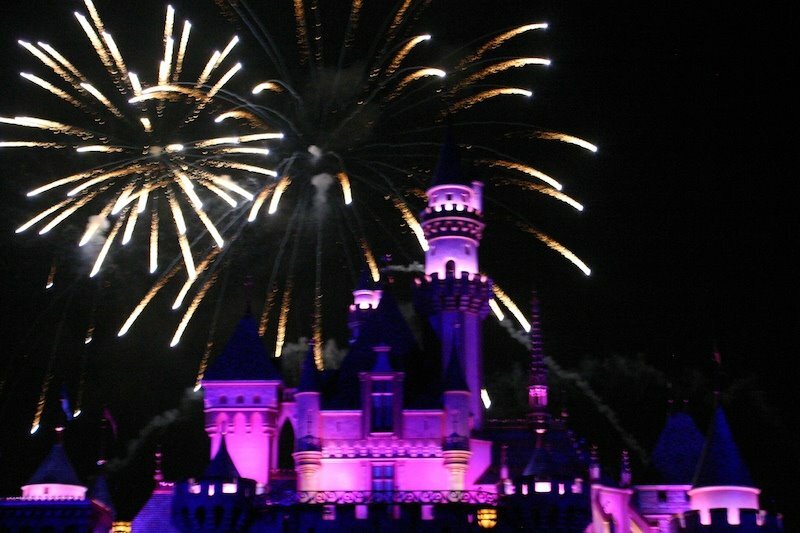 These are fabulous shots Madretz i remember tinker bell when we went to Disney Land when the kids were young. stayed to watch the finally of the day. Lucky girl to being able to go back.